A few links and a new project for the future…. How about a linear traction depot? Union Pacific have ‘stored’ miles of locomotives, not needed during recession, and many quite modern, out in the desert. Presumably they need a little work to preserve the power unit, but it’s so dry out there that rust and decay of the electrics is not a problem. When they need a locomotive, they rescue one from the end of the line. If, like me, you have far too many American locomotives, perhaps this is an option? This could have been a horror story, but the multiple unit pushed the rail aside without derailing. A full report is here. 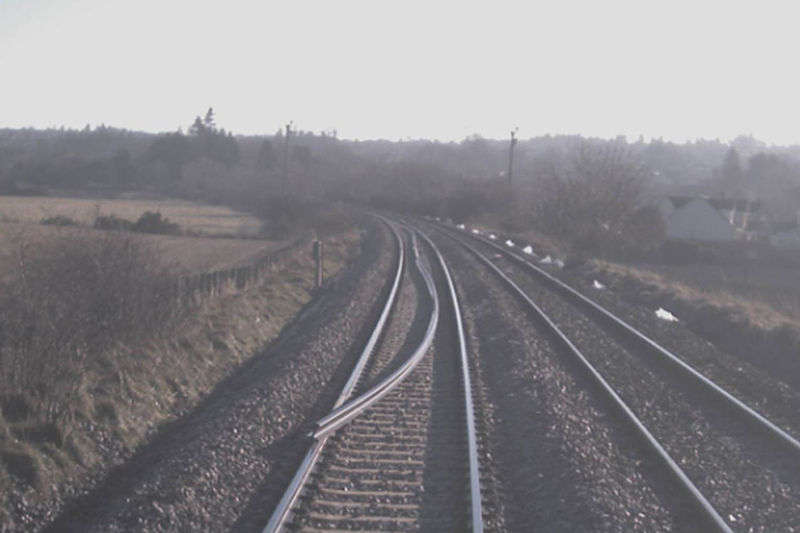 Interesting to look at this site – the Rail Accident Investigation Branch (RAIB) reports all open to view on the GOV.UK website. Even my track laying is (a little) better than this…. Lots of inspiration here – a trip up the Great North Road (A1) in 1939 just before hostilities. And all in colour. I love the London shots, but it’s all fascinating – where are the cars???? Fancy trying this in ‘N’? 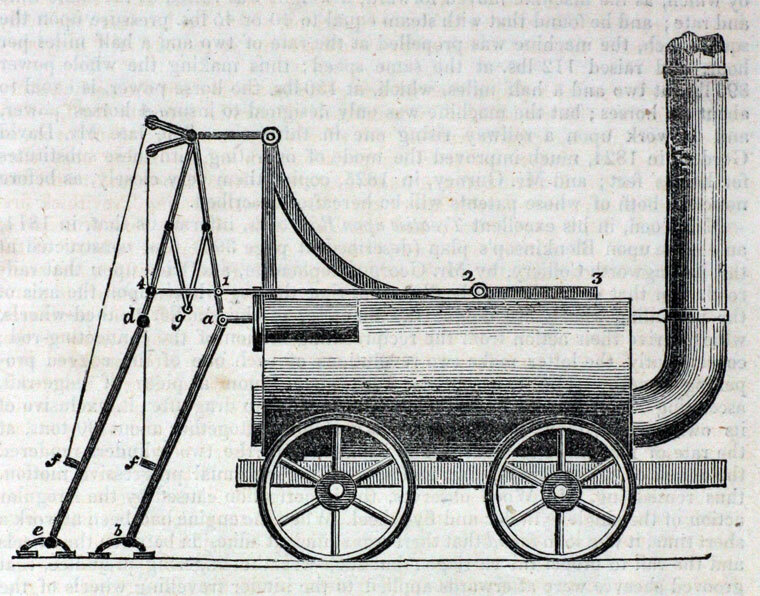 The amazing Brunton ‘Horse to go by Steam’. Why make the wheels do round, when we’ve always had horses that walk down the track? See if someone can make it work (in a larger scale) here. And finally, a project for me for the future….. Picked up from the Rails Ebay site for a very reasonable offer. A set of plastic kits, predating the Titchy Trains version, all in sealed packets. I’m sure the Lehigh Valley didn’t have any rotary snow plows, but Rule 1 will apply.